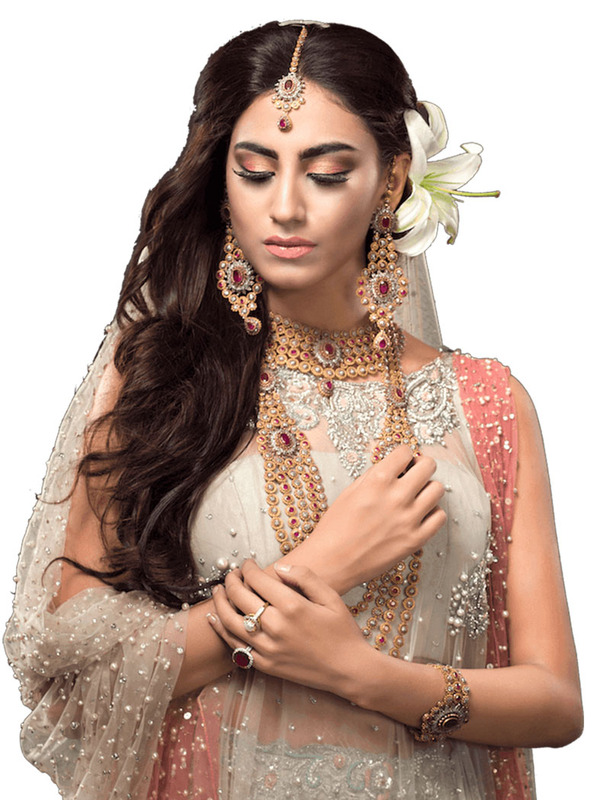 A bride’s makeup and hair are the most prominent components of her bridal semblance which is why it is imperative that the stylists you choose for your wedding are known to display adroitness when it comes to makeup. If your makeup isn’t good then your wedding pictures won’t be quite what you expected. 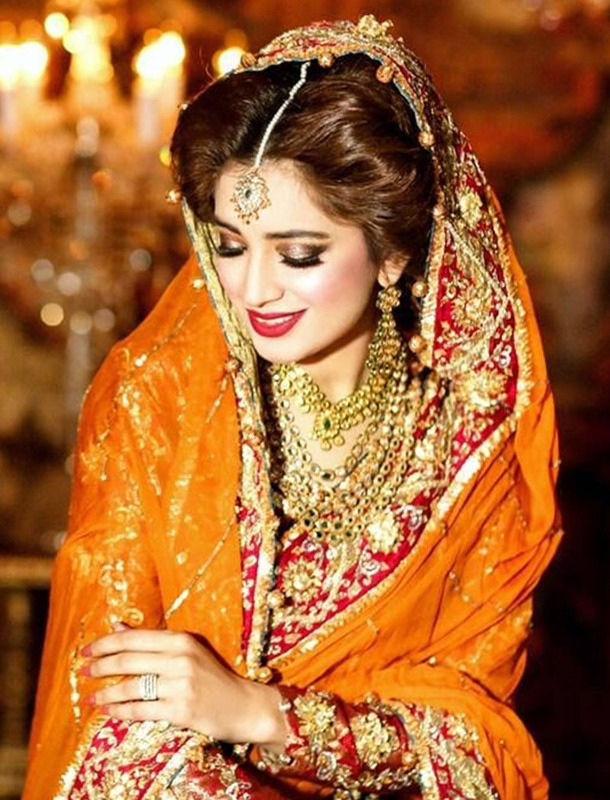 Pakistani brides have always had favorites when it comes to wedding makeovers. 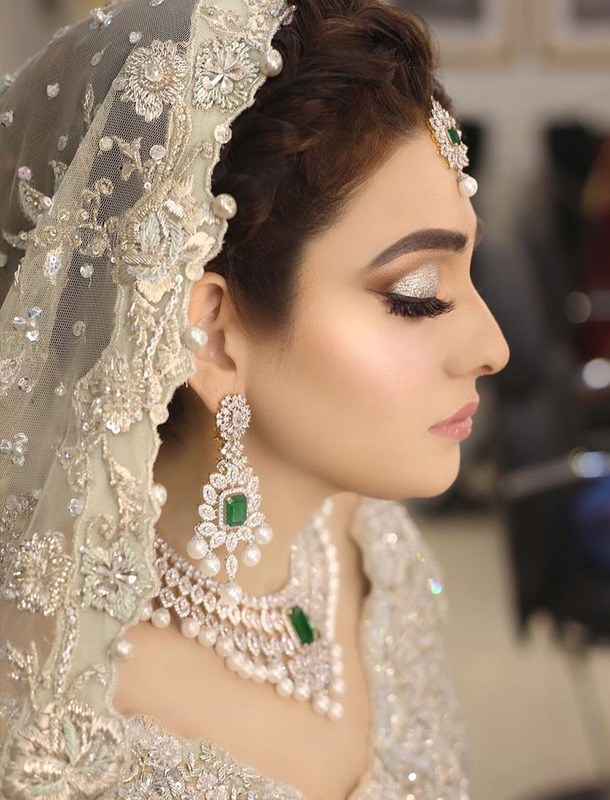 But if you’re the kind of bride who hasn’t been following all these makeup artists already then here’s a list of all of Pakistan’s current top trending makeup artists. 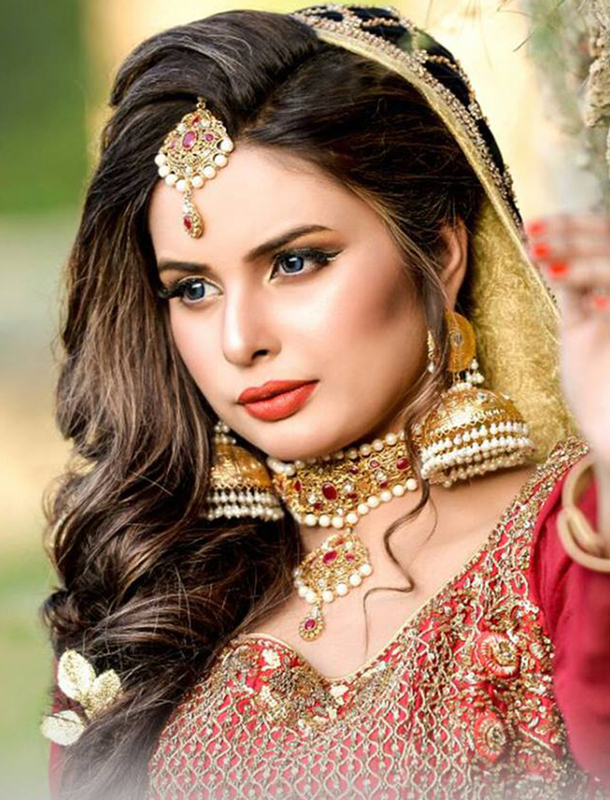 This Lahore based makeup artist has been in the business since 1995 and has plenty of experience, to begin with. Their motto is “strive to achieve service excellence through continuous improvement.” Her broad vision is the reason her brides are unique as well as elegantly styled. 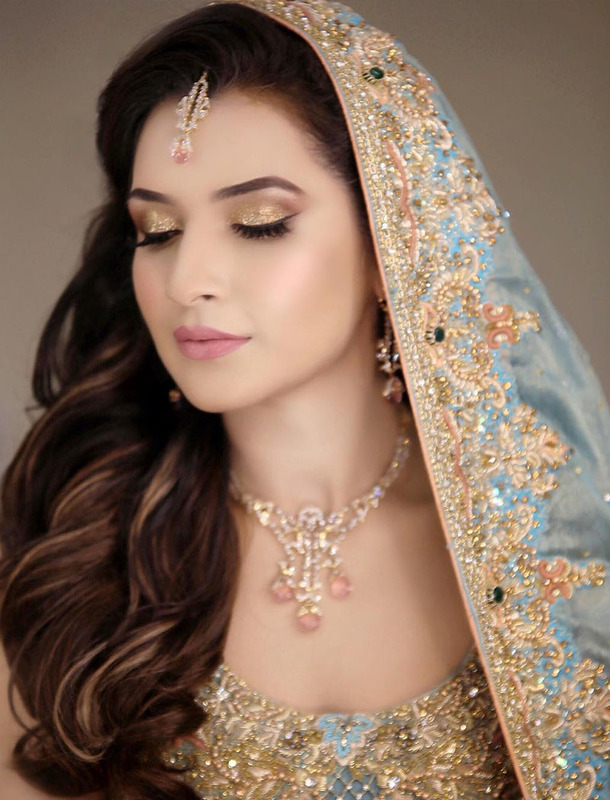 Along with party and occasional makeovers, Madeeha’s Salon also specializes in traditional bridal makeovers. 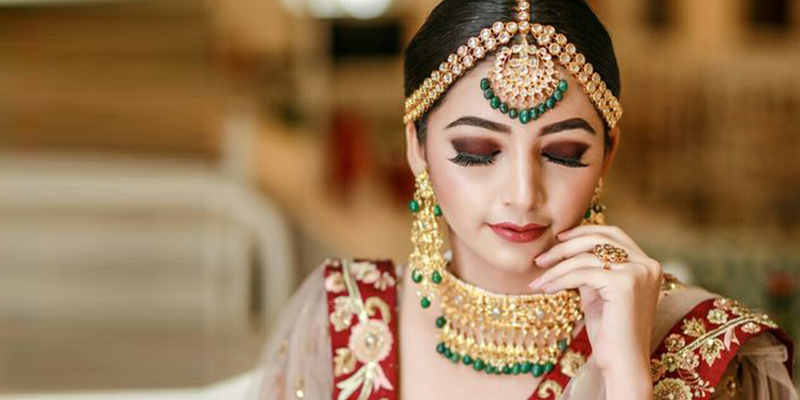 This makeup artist gives her brides a look that is an incredible infusion of contemporary and traditional bridal makeovers. 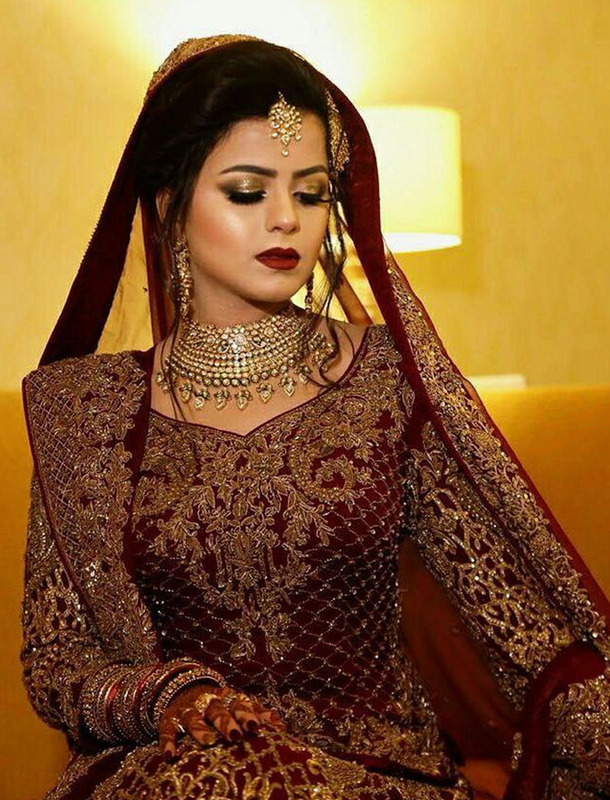 She even offers brides a pre-wedding trial makeover so that she can eliminate any reservations the bride might have about the look she will be given on her wedding. This tactic not only helps brides become comfortable with their wedding looks but it also helps them appear confident and in control. After all, nothing makes a bride more attractive than self-confidence. 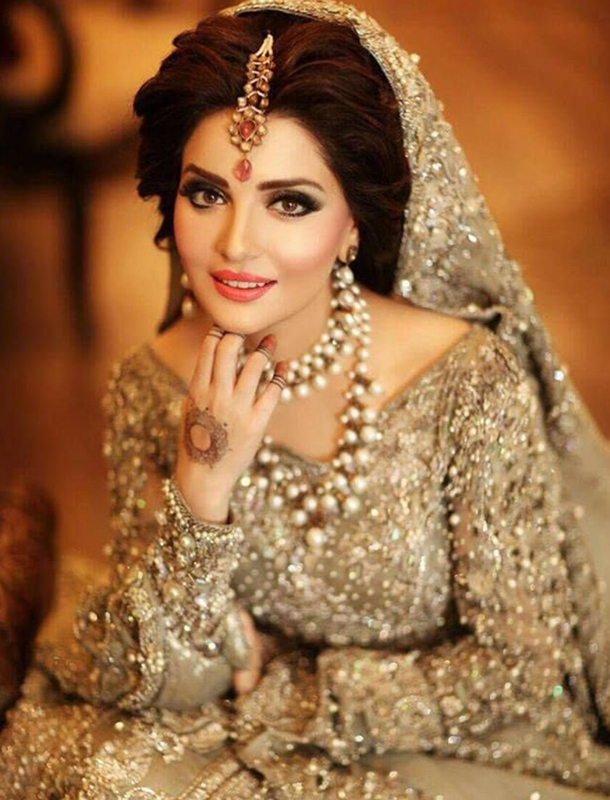 Mariam Khawaja salon produces bold and chic brides that are commended by everyone who lays eyes on them. Mussarat Misbah has been running her own salon for quite some time now and she’s one of Pakistans top and oldest makeup artists to still be in business. She started from Islamabad in 1980 and now Depilex has about 30 countrywide branches as well as some branches in the US and UAE. The services Depilex offers to brides include hair treatment, facial treatments, full body therapy and bridal makeovers. The Lounge by Depilex Men styles grooms to look dapper on their weddings because let’s admit it a well-styled groom makes one hell of an eyecatcher. 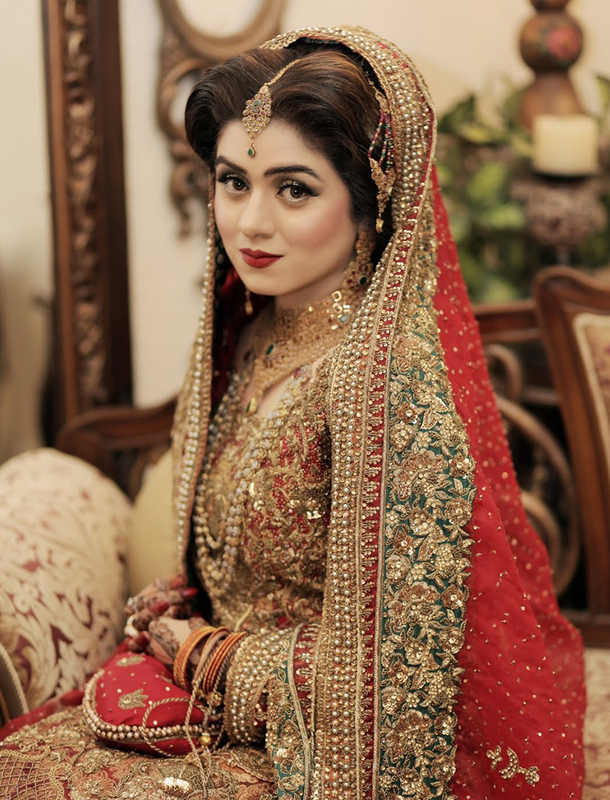 Some of her signature bridal looks are given below. Alle’nora has also been around long enough to establish a well-built reputation. Annie believes that there is a huge difference between average and excellent. Furthermore, she aspires to achieve excellence in all that she does. 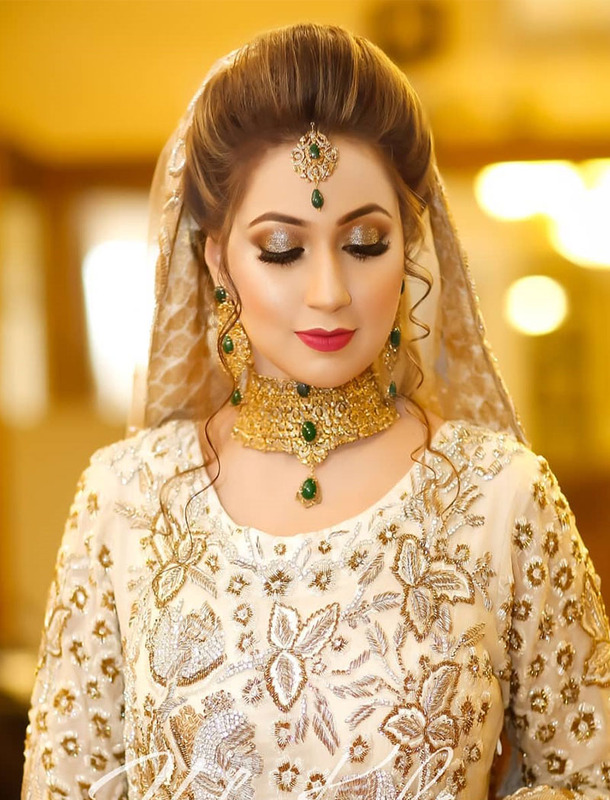 The services that they offer include skin and spa treatments, hair services and a specialized makeup room that is equipped for bridal and party make-up. Top TV actresses such as Hina Bayat, Mishi Khan etc. 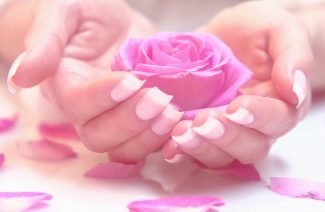 opt for this salon and avail their impeccable services. With various branches spread across the whole country Alle’nora is a huge success! 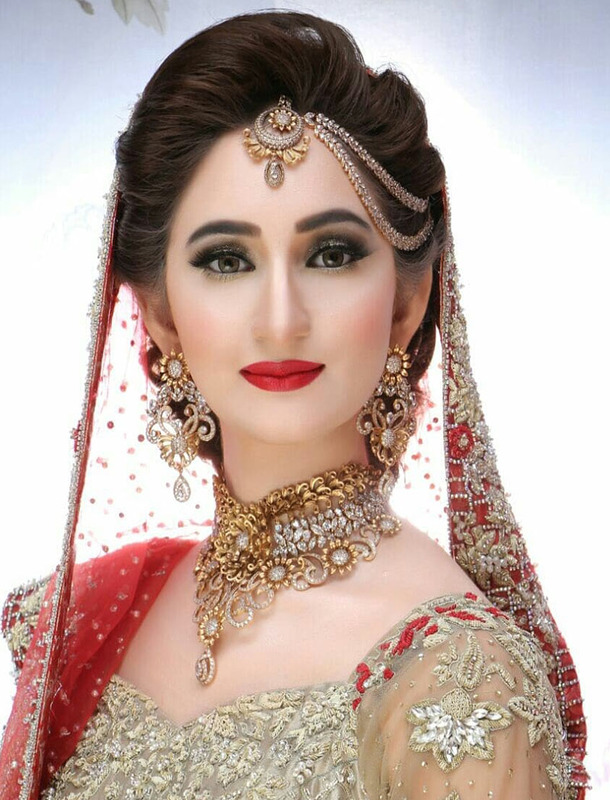 Although slightly new in the business of bridal makeup, Hifsa Khan has taken the world of brides by storm. 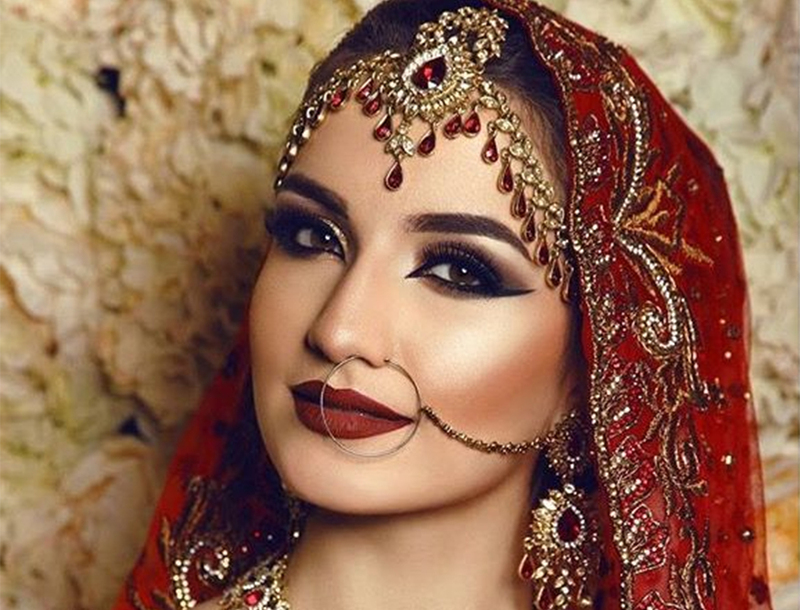 This Lahore based artist is the new talk of Lahore when it comes to doing bridal makeup. She has magical hands. 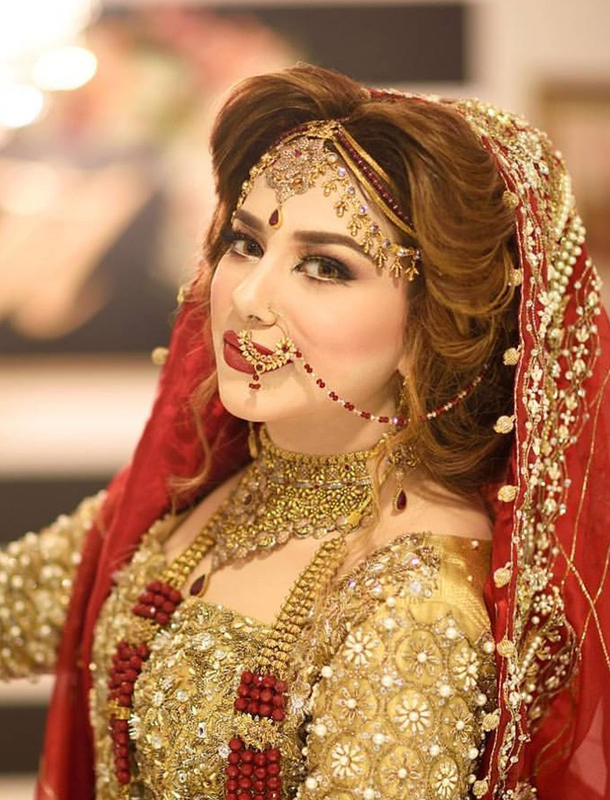 Moreover, she is one of the few makeup artists in Pakistan who offer pre-wedding trial makeovers to their clientele. If you want that soft, dewy look on your wedding then this is our pick! 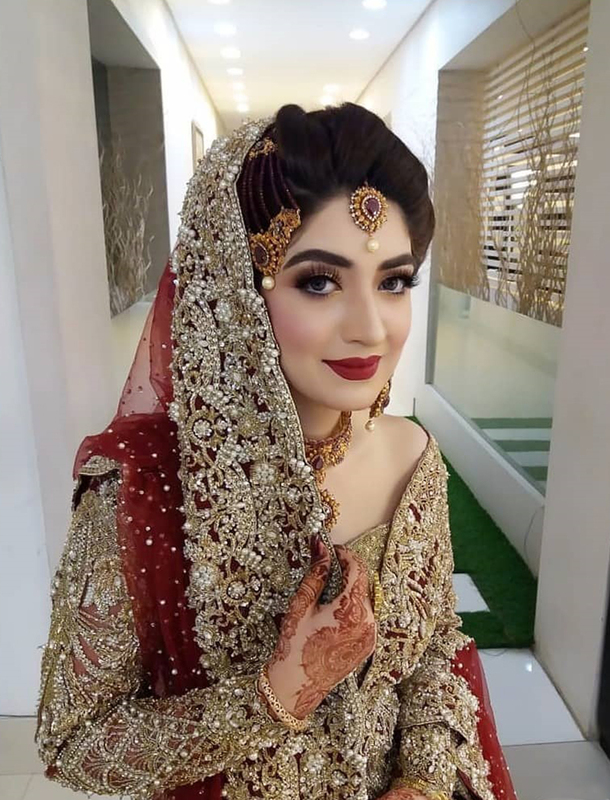 These are some of the best stylists of Pakistan that you should definitely consider before your wedding. After all, it’s your big day and you deserve to look ravishing!